Not everybody has the guts to give skydiving a chance. Many adrenaline junkies cannot get enough skydiving in their lives, and the activity is relatively safe, as it is rare for parachutes to fail at opening. Although parachutes open for skydivers nearly one hundred percent of the time, the thought of a parachute not opening is enough to keep many people from attempting this extreme sport. Imagine for a moment what it would feel like to discover a malfunctioning parachute while falling from a height of well over fourteen thousand feet. If you found yourself in this situation what would you do? Of course, there would not be a lot to do in this situation except for attempting to steer oneself toward a relatively soft area in which to land. In addition to this, skydivers are trained to brace their bodies in a particular manner before making impact with the ground. In any case, one thing you certainly would not be thinking about in such an intense moment is fire ants. 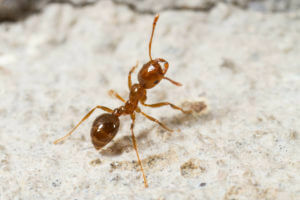 However, a woman who jumped from a plane with a failed parachute managed to survive, and she owes her life to fire ants. There are not many situations in which falling on a fire ant nesting mound would be advantageous, but one woman managed to find a benefit. Back on September 25th, 1999, a forty seven year old woman named Joan Murray went skydiving. Unfortunately, on that day, Murray’s parachute failed to open after she jumped from a plane that was flying at an altitude of fourteen thousand five hundred feet. Murray’s secondary parachute also failed to deploy, which led to Murray crashing into a fire ant mound at more than eighty miles per hour. These fire ants did not waste any time attacking her unconscious body before she was rushed to the hospital. According to doctors, the fire ants shocked Murray’s heart into beating in addition to stimulating her nerves. By attacking Murray, the fire ants were helping to preserve her body until she reached a hospital. Murray was in a coma for two weeks and several operations had to be performed on her, but she survived thanks to those fire ants. 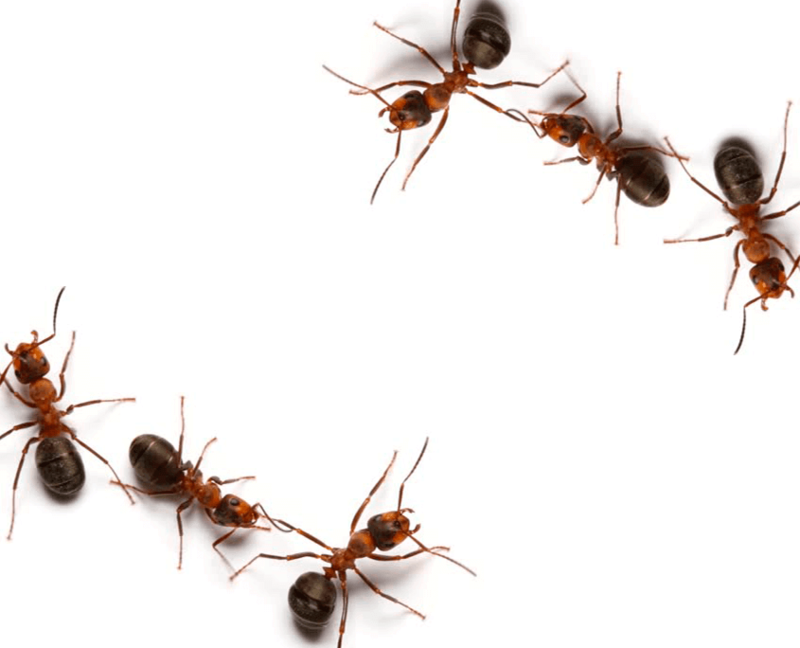 Have you ever accidentally disturbed a group of fire ants? 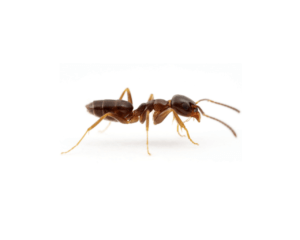 Odorous House Ants: These ants get their name from the unpleasant odor they give off when crushed, often described as smelling like a rotten coconut. They typically nest in wall voids and crevices and prefer sweet foods. 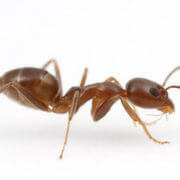 Pharaoh Ants: Pharaoh ants prefer sweets, but also consume grease and even shoe polish. They live in extremely large colonies and keep warm near artificial heating sources like baseboard heaters and ovens. 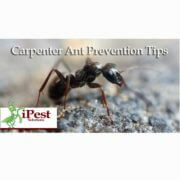 Carpenter Ants: This species hollows out nests in both dry and moist wood, though they prefer the latter. They can be particularly hard to remove since their nests can be more difficult to locate. 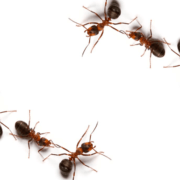 Fire Ants: Fire ants can cause severe allergic reactions in addition to structural damage caused by chewing through the insulation around electrical wiring.